Um pessoa muito querida fará aniversário semana que vem e receberá esse cartão. 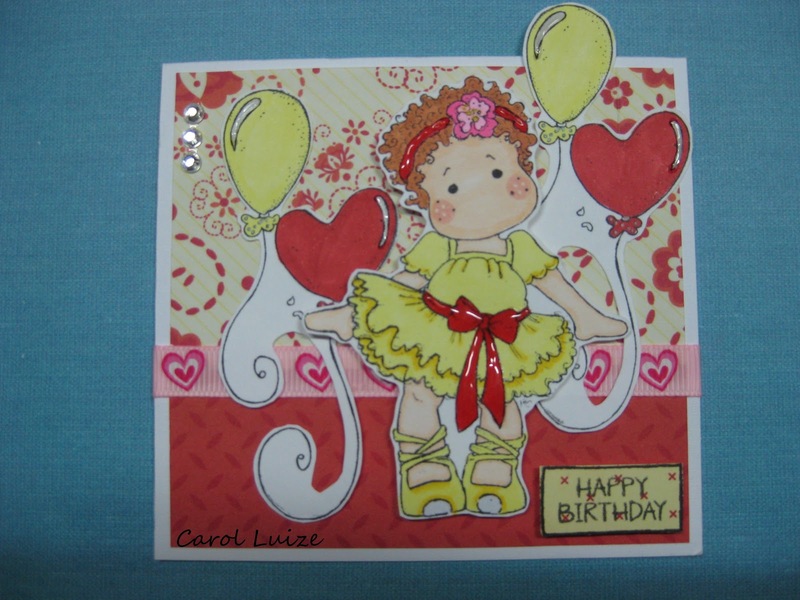 Beautiful card, Carol Luize! Love the colors and that cute tilda in her dress! Thaks for sharing with us at Tilda's Town this week! Good luck in the draw! Such a sweet birthday card Carol Luize!! 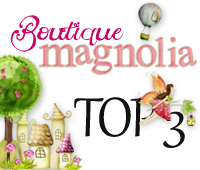 Thanks for joining us at Tilda's Town Challenges with your beautiful creation !!! She is such a sweet stamp and you've colored her wonderfully. The reds and yellows look amazing together. 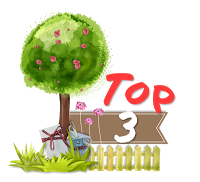 Thank you for joining us at Tilda's Town Challenges this week. 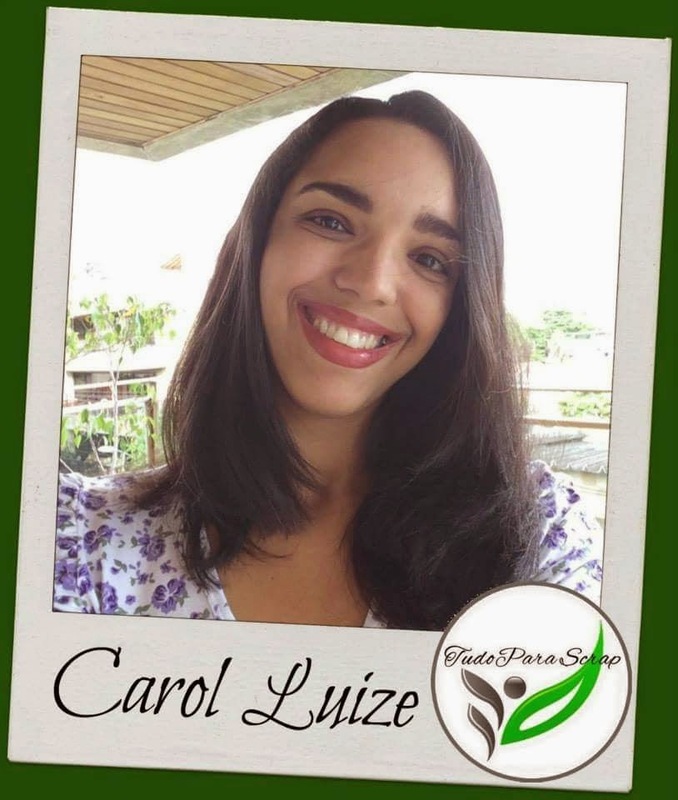 A Tilda esta linda Carol! O amarelo ficou super dez com o vermelho! Lindo. A pessoa que viai receiver com certeza vai amar. Thanks for joining TOMIC 1st Anniversary, hope to see you again on our next challenge.